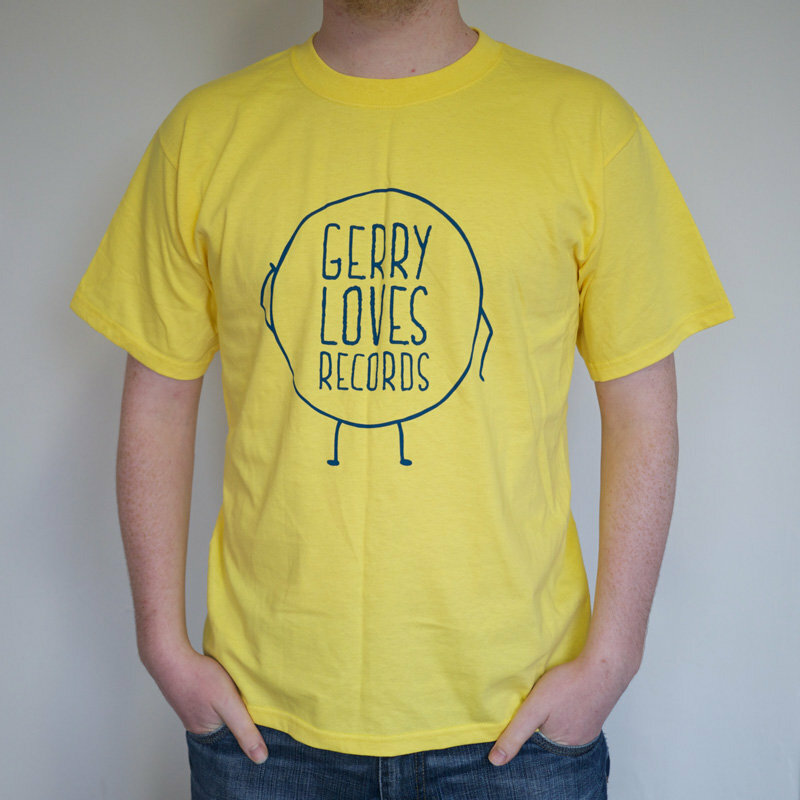 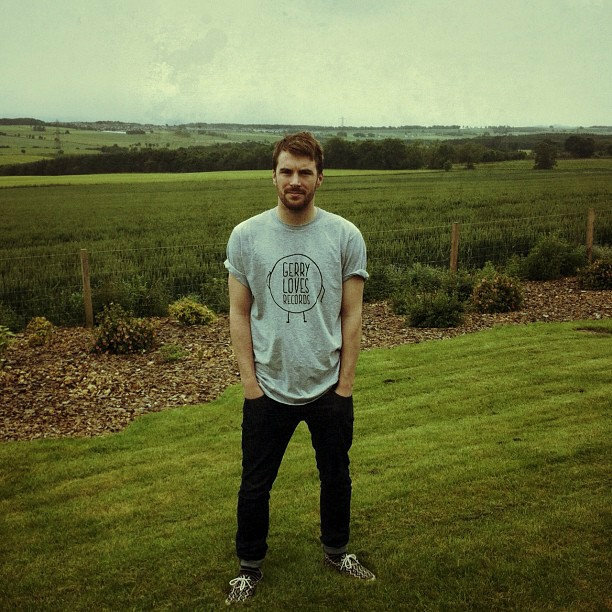 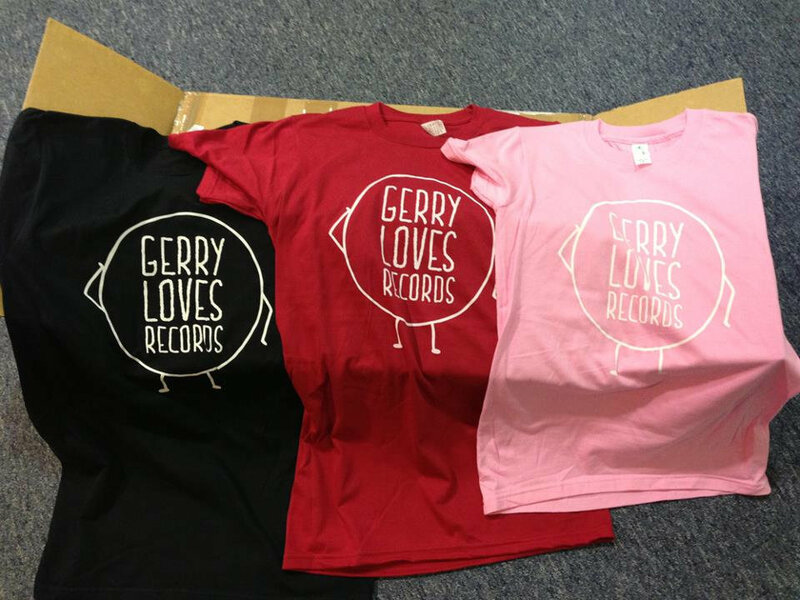 Top quality soft organic cotton shirts with Gerry Loves Records logo in three colourways. 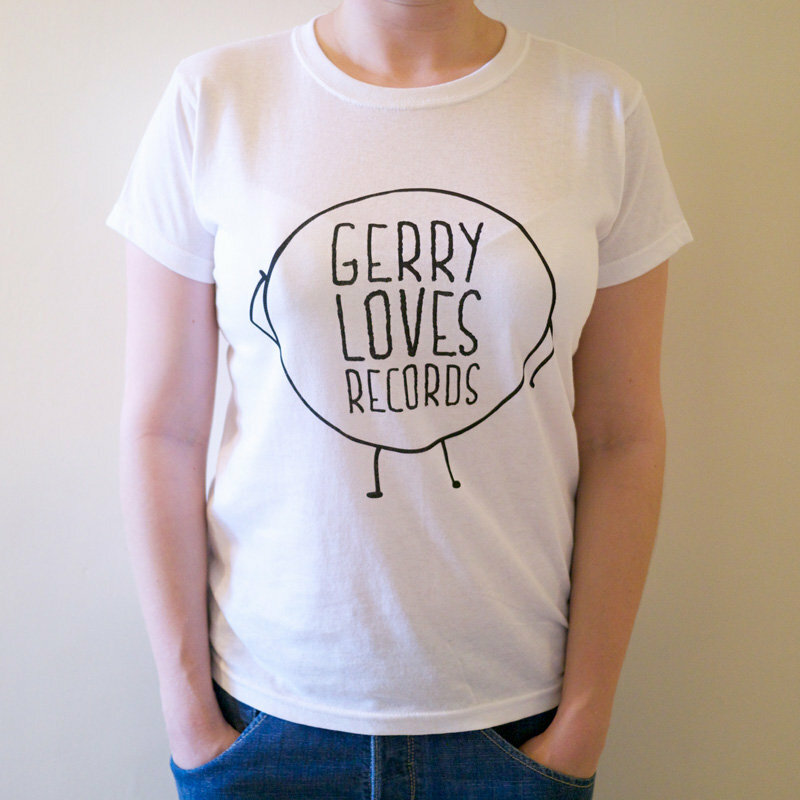 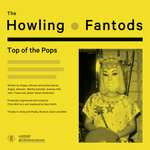 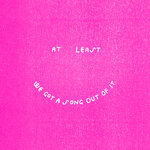 These are not your average low quality band t-shirt. 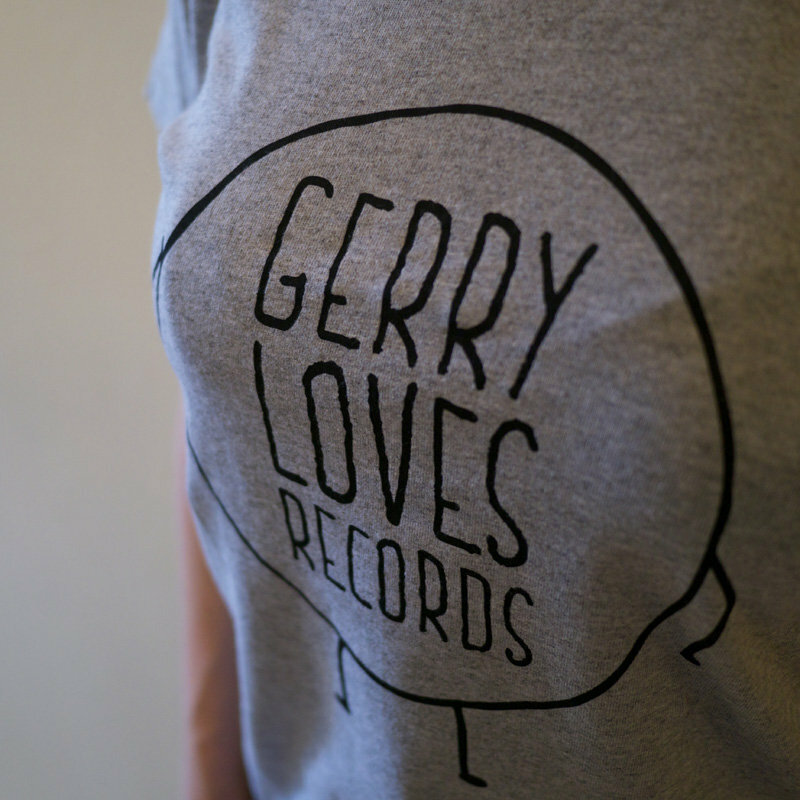 Gerry loves quality.